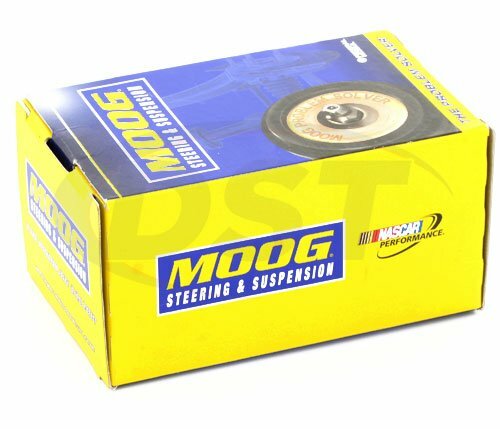 Do I need to grease the moog-k200519 when I install them? 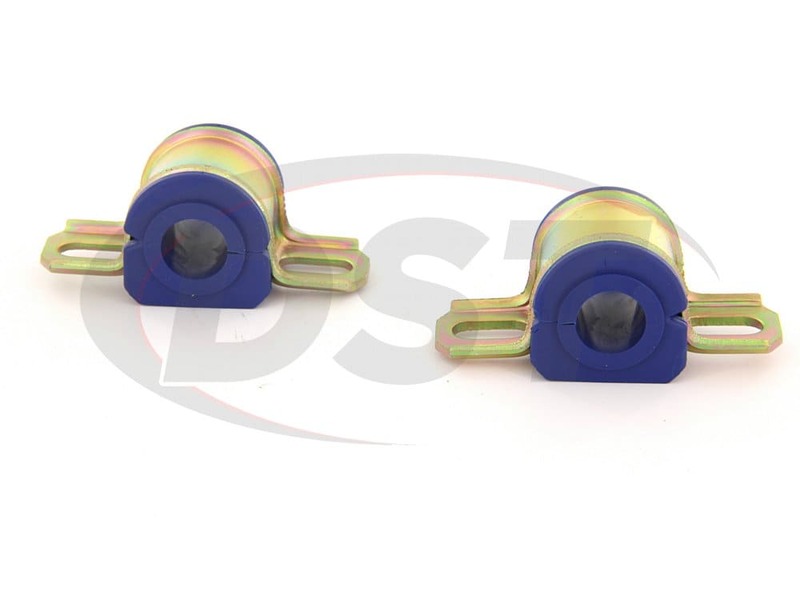 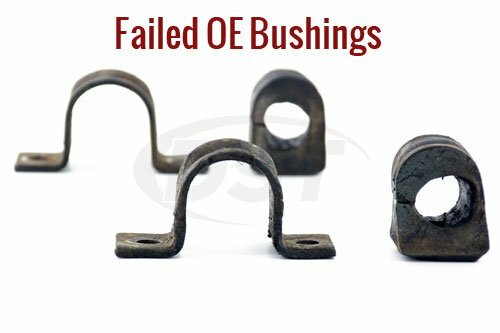 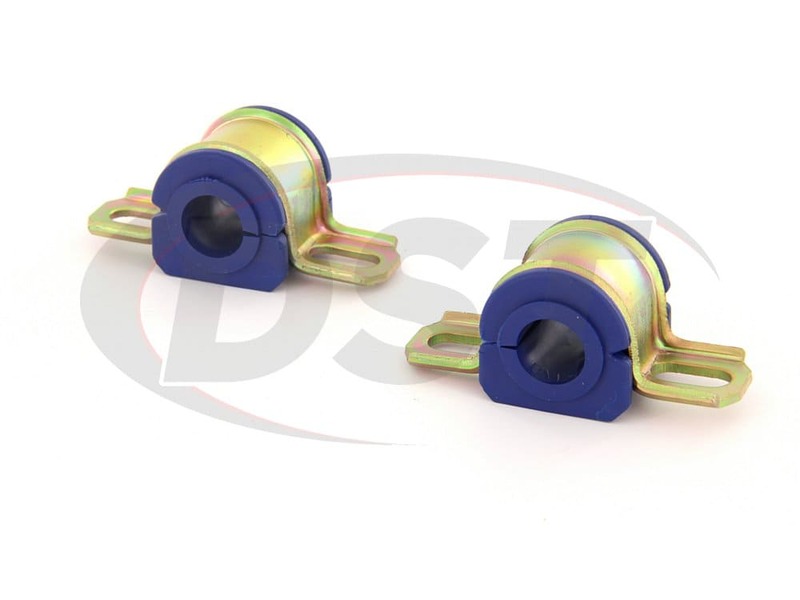 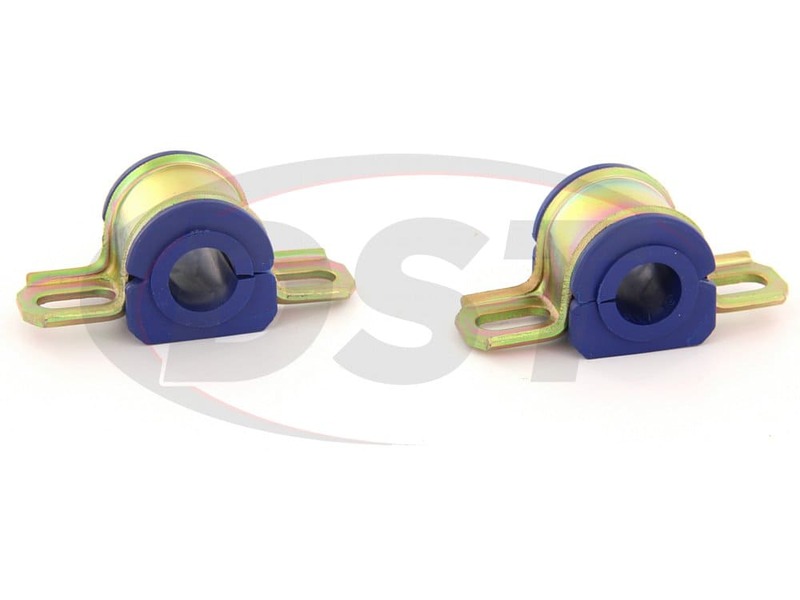 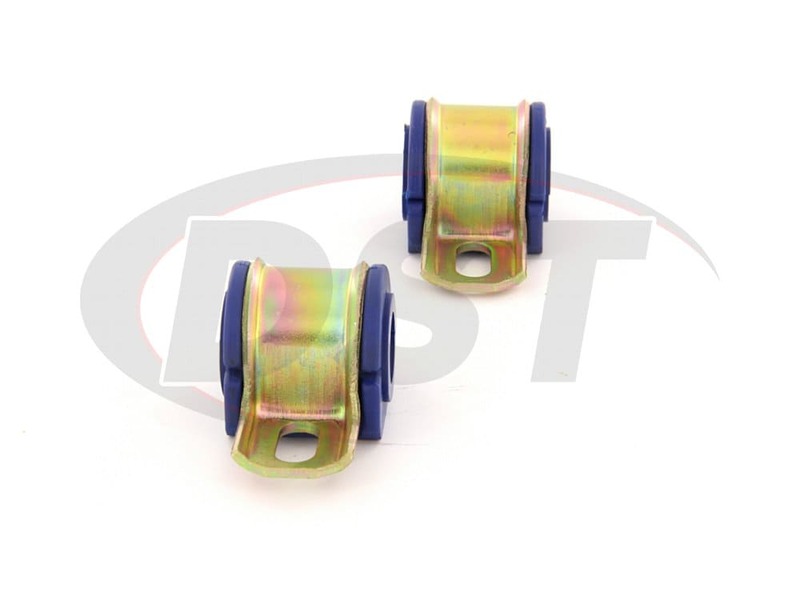 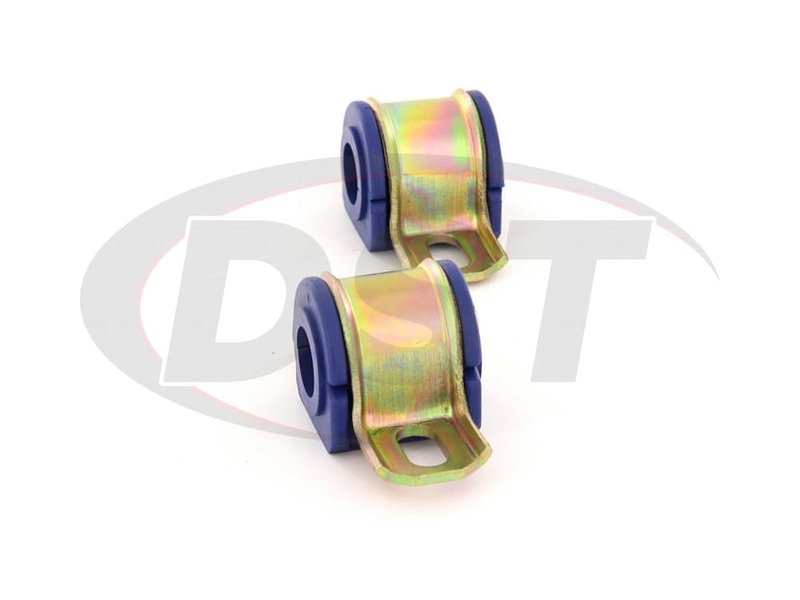 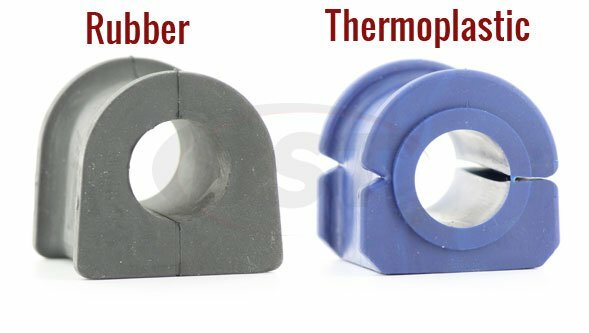 The moog-k200519 thermoplastic bushings do nor require greasing, you can grease them with a marine grade grease to help prolong these thermoplastic bushings life. 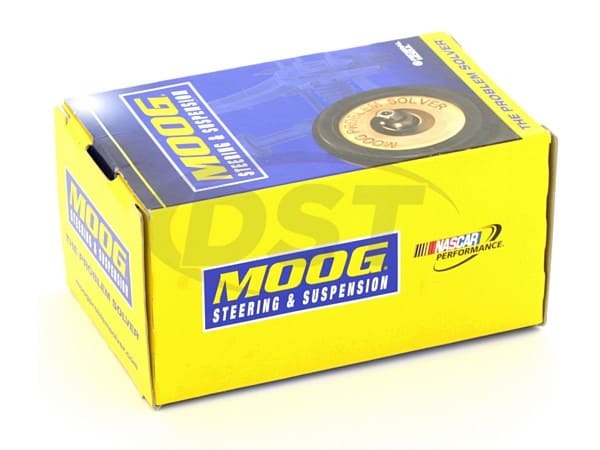 Part number moog-k200519 are these rubber or polyurethane?